Losing your loved one at any given age is a tragedy that most people have a hard time coping with. Sadly, life goes on regardless of who is left with us on this journey. On Thursday, August 30th, 2018, Fritzman “Mike” Michel, loving father, brother and cousin, passed away at age 44 after a long after a long but courageous battle with diabetes. 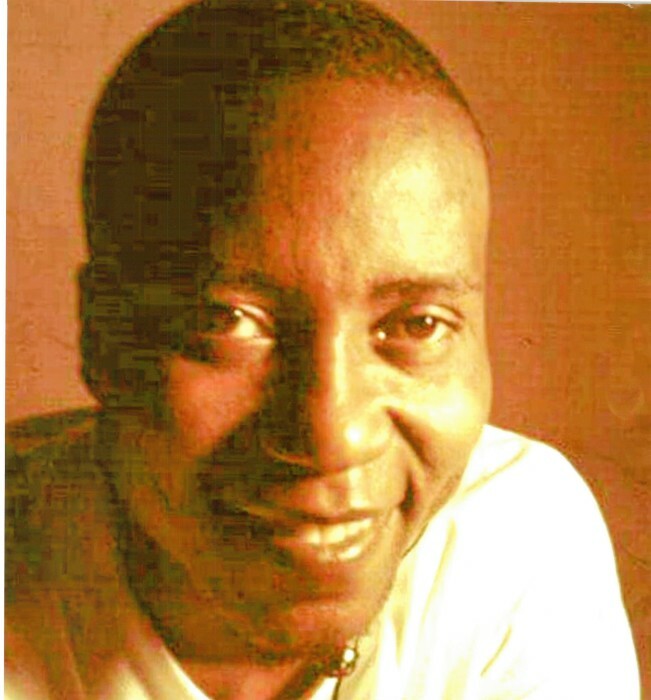 Mike was born on April 4, 1974 in Desdunes, Haiti to Pierre Murat Michel and Viergela Tidé. He was preceded in death by his father. He is survived by his mother, his two children, his brothers Gelin and Ricardo Michel, Jerome Casséus, his sisters Nadine Michel and Nadège Pierre, and several cousins, nieces, and nephews. Mike grew up in Port-au-Prince, as part of a large extended family. With them, he often summered at the family compound in Desdunes. No one has embraced life as fully and joyfully as Mike or magnetically attracted so many people of every stripe. He will often tell his closest friends “one life to live”. He was as feisty as he was gentle, as forthright as he was tactful, as full of wonder. Mike had a delightful, sometimes outrageous sense of humor that withstood crushing deadline pressure and scarcely dimmed during the nearly twenty years he coped with diabetes and asthma. When Mike was 12 years old, he cheated death. While he was vacationing he went to swim with his younger brother Ricardo, they misjudged the depth of the water he was almost drowned if it was not for a Good Samaritan who rescued him. In another occasion he was hit by a car and badly injured while crossing a street in Port-au-Prince. Mike had a passion for music; his favorite artist was Tupac Shakur. He enjoyed spending his time listening to music while enjoying visit from his friends; He also loved to the game of basketball, and he combined his two favorite hobbies to create extraordinary pastime. He was known for his quick wit, his infectious smile, and his kind and compassionate spirit. Mike’s true nature was one of extreme sensitivity. He was easily and deeply wounded; he cried when others were indifferent. From the minute we were born to the moment we take our last breath, there is that little time in between it all that we call life. Though change is the only thing constant in this world, the concept of losing someone forever is something that’s difficult to grasp. For the most part, you’re forced to face reality for what it is. Mike’s death reminds us of the preciousness of life. He will be immensely missed and forever remembered by his family and friends. Gone from our sight but never from our hearts. May you all be comforted by the outpouring of love surrounding you! May your heart and soul find peace and comfort!